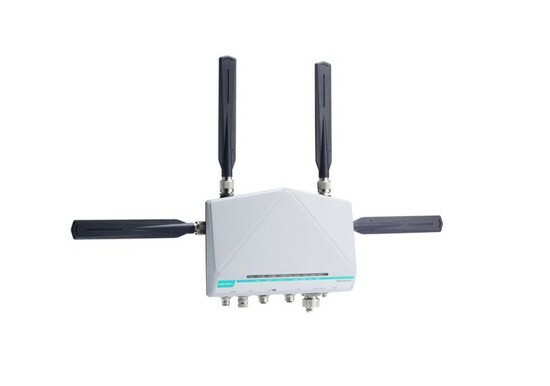 Moxa Surveillance Solutions - Allied Automation, Inc. Many CCTV systems must operate 24 hours a day, 7 days a week, in harsh environments as part of mission-critical video surveillance applications. In order to provide a constant stream of video images, system reliability is absolutely essential. 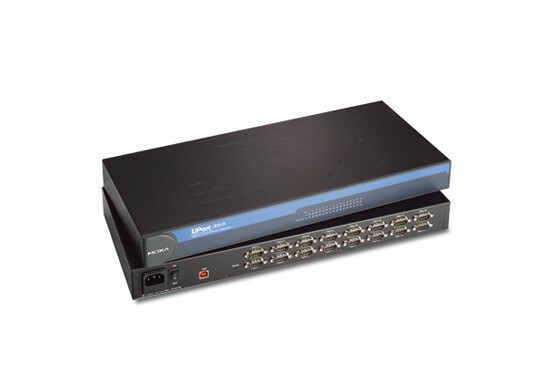 As a leading provider of rugged IP surveillance solutions with superior video image quality, Moxa provides an array of product solutions that includes rugged IP cameras, video encoders, and DVRs/NVRs. 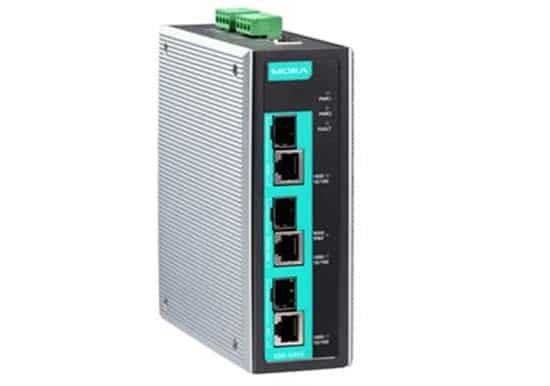 Moxa’s IP surveillance products feature a wide operating temperature range (-40 to 75°C), without the need for a heater or fan, level 3 EMI/EMC protection, IP66 rain and dust protection, key industrial certifications (EN 50212/50155, NEMA TS2, ATEX Zone 2/ Class 1 Div. 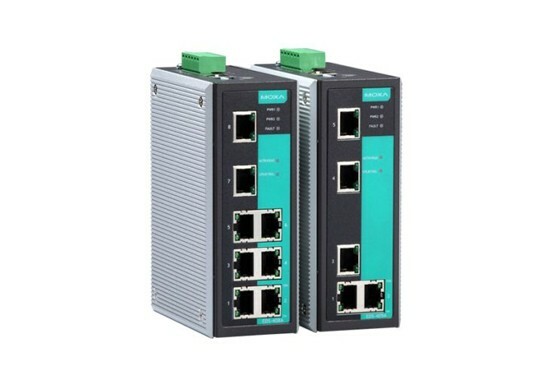 2), and are robust enough to deliver non-stop IP video streaming and recording functionality for extreme applications. 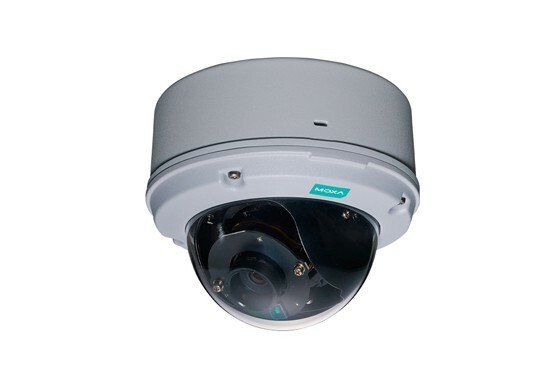 The VPort 26A-1MP is a vandal-proof, IP66-rated, fixed dome HD IP camera for use in harsh, outdoor environments. 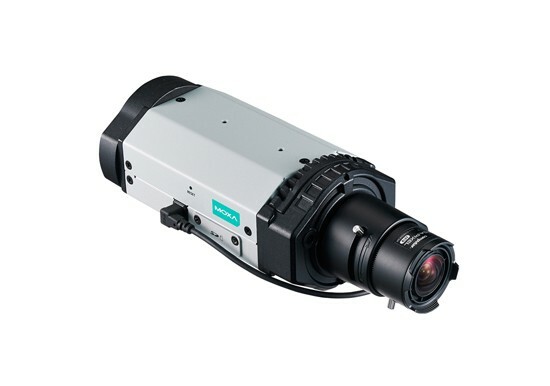 With a maximum resolution of 1280 x 800, H.264/ MJPEG triple video streams and day-and-night camera lens, the VPort 26A-1MP is especially well-suited for outdoor video surveillance applications. Five year warranty. The VPort 36-1MP series is the world’s first rugged IP camera that can operate reliably in temperatures ranging from -40 to 75°C, without a heater or cooling fan. The VPort 36-1MP series is designed to be compatible with C/CS mount lenses to meet any viewing angle and distance requirement. With a built-in, removable IR-cut filter and automatic color mode switching, the VPort 36-1MP series is suitable for either day or night use. Highly-tuned ROI (Regions of Interest), and WDR (Wide Dynamic Range) functions enable the VPort 36-1MP series to produce exceptionally clear images. The VPort 36-1MP can encode analog video into both H.264 and MJPEG video streams and can transmit up to 3 independent video streams (2 in H.264, and 1 in MJPEG) simultaneously. Advanced video encoding technology enables the camera to support up to 30 FPS for each of the H.264 and MJPEG streams. Allied Automation is an Indianapolis-based leader in technology-based manufacturing solutions. Since 1981 we’ve been committed to the cutting edge, partnering with world-class brands to offer the best products and systems around. We’re ready to help you make a difference.